STOP! Don’t scroll through – This isn’t ‘just another review’. So I’m going to put it in the top paragraph. Buy This Book. Read This Book. It NEEDS to be in your library. What is the book? King Alfred’s English from The Shorter Word . Go ahead and click over and just get it and skip my review. You as the parent need to read it. Your teens will enjoy reading it. If you just want to take my word for it, leave a comment at the bottom – I have 4 coupon codes to give away for a 50% discount. If I could afford to give this book away for free to each of my friends I would. I’ve already passed on one of the codes (They gave me 5) to a friend. Ok. Want to hear why? Here we go. Have you read through a book – and on the last page had the regret of not reading more slowly? Have you flipped the last page and and felt like you had a fun afternoon with the author and wished she lived in your town? This is how I felt on the last page of King Alfred’s English by Laurie J White. But let me back up. 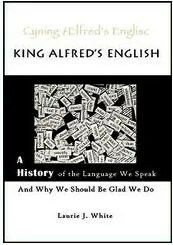 I was given the opportunity to review King Alfred’s English as a part of my tour with the Schoolhouse Review Crew. The tag line on the book is – “A History of the Language we speak and why we should be glad we do.” A little hobby of mine is researching word meanings and originations. I love looking up Greek and Hebrew words from the Bible. I like to know which original texts the words came from. Like how the NIV is from a different original text than the KJV. Little things like that float my boat. I received a free signed copy of the book. The first page is a map of Europe, and the next page is a timeline of the middle ages. Did you hear me groan a little? The next page is a list of the supplemental material – words like Tests, Worksheets, Movies, Literature. Groaning a bit more. Reading through the table of contents reads like the index of my history texts for the Middle Ages. Sigh. I wondered what I got myself into. You see, I was given permission to read this book myself. And – All year long we’ve been trying to unveil the understanding of the Middle Ages. I’ve read a lot of biographies. A lot of battle stories. But I didn’t have a big picture yet. I think I could list the main players in the shift from Rome in charge of everything to Europe as we know it today – but I didn’t have an embracing understanding. In the Summer. On the Beach. Reading another Middle Ages History did not sound fun. First page. A bit slow. Second Page, new chapter, it picks up. By page 20 I had zipped past so many gems that I had to go get post it notes and a pencil to keep track of all of the wonders in this little gem of a book. Laurie? She’s funny. She loves this stuff. She’s really as surprised and interested as we are at how this all played out. She has knack of sharing what she knows would be a great conversation starter if we were all sitting around having tea. A little question – a little information – and a funny closure. Time after Time. She answers a lot of the questions we have. How long have you been trying to teach spelling, vocabulary and grammar? For me, it’s been 9 years. Each time I think I understand the rules, they seem to change. I look into classical texts and I get confused even more. To which era should we teach the English Language? She answers why each bench mark in history has changed standards. I wanted to give you a few clues based on my tabs – but I just can’t. It’s just too funny and entertaining, and enriching. And Laurie tells it better. The one factor that I know she would like you to know – is the basic rule of all changes in languages: Living languages always simplify over time. She explains this in detail over and over. After that second page, I couldn’t put the book down. She moved me from the fall of Rome in 476 AD to current times explaining a word I can’t seem to get out of my vocabulary – and told me where it originated. (Not tellin’ you’ll have to read the book). I feel confident that I will giggle each time I hear the word. I feel like now, finally, after a 24 hour read, I feel confident to explain the shifts of the invasions around England, France, Germany, Spain, Ireland, Norway, Sweden, Italy. As soon as I turned the last page I had to look up her contact information and thank her personally for such an amazing book. And I promised her – I’d let you all know – This is going to be the new MUST HAVE of every library. If you love language – if you teach languages – if you have questions about our spelling – if you wonder about our grammar – if you are looking into which second language to teach – Read. This. Book. Not sure without driving you mad and loosing you with too many words – how to say it. I had so many a-ha moments, wonders answered, giggles given, and thoughts stirred. Nate will be reading this book in the fall as his first history assignment. If he does the supplements as she suggests, he’ll earn a credit of History. I can’t believe that something this fun and simple and easy to read could earn high school credits. What are you doing? Leave a comment so you can get a half off coupon code! E-mail/msg/facebook me, and I will forward you a link and a code for half price at $8.47. Disclaimer: As apart of the Schoolhouse Review Crew, I received this product for free in exchange for using it in my home and sharing my honest experience with you. 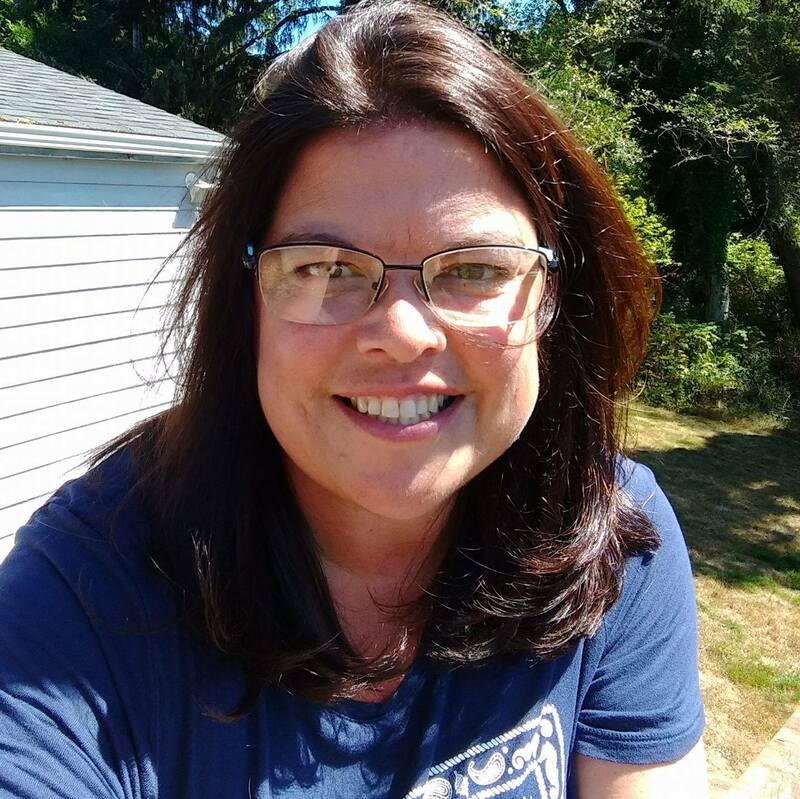 This entry was posted in History, Language, Reviews, Schoolhouse Crew and tagged Boys, English, High School, History, HomeSchool, middle ages, reviews, Spelling, Vocabulary. Bookmark the permalink. Sounds great! Would love the code and link. So sorry Sandy, the codes were taken on August 7th – they went fast! What a wonderful and entertaining review! I’m Laurie’s sister and am so proud of the diligent, thorough research she did to write this and love her sense of humor that kept me reading! Good job, Angie! Thanks for the heartfelt review, Angie. I’m too late for a code (and was a little sad that I wasn’t reviewing it.) But, I’ll definitely keep it in mind for the future. You can count me in! It sounds very interesting. That was Fast Ladies! I’m so glad, and can’t wait to hear what you think. Send Laurie a thank you too! lauriejwhite@gmail.com Phyllis, Eva, Sara, Phyllis, & Julieanne. Codes are Taken! Thank you so much for the code. 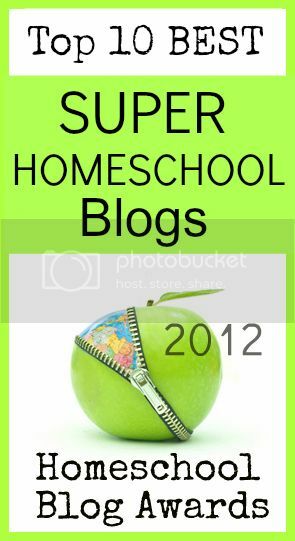 I am adding this to Sam’s curriculum for this year. It really does sound interesting! We are going to be starting World History this year, so it will be a perfect fit! Would love the code! I would LOVE to have one. It sounds fantastic! Thank you, Angie, for sending me a code! I ordered the book and am anxiously awaiting its arrival. Me Me Me!! This book sounds awesome! !